During the construction of three Independent Power Projects, Oil & Gas company Aramco faced the necessity to improve the efficiency and deliver a power increase to all of the new gas turbines. 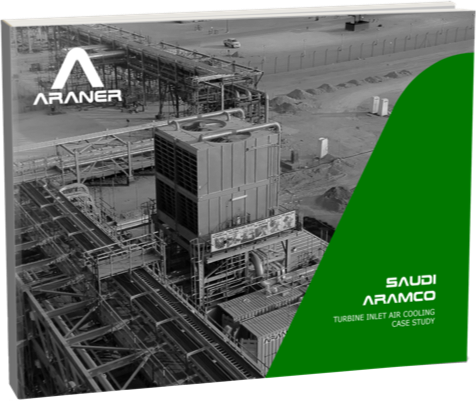 Saudi Aramco obtained more than 146.16 MW of extra power thanks to ARANER's TIAC system with a very low capital cost. Power recovered up to 40 %. More than 149.16 MW of extra power recovered. Long life for gas turbines. © ARANER · 2018 · All rights reserved.